Last week, a peer-reviewed study was published by two Harvard researchers supporting the claim that Exxon knew long ago that climate change is real and caused by human activity, but issued public communications raising strong doubts about those findings, in spite of the fact that they were being consistently confirmed by their own and other scientific studies. 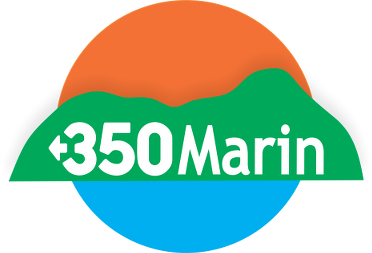 The study adds clout to the claim made by Marin County a few weeks ago when it sued Exxon and 36 other oil, gas and coal companies that the companies knew their products would cause sea level rise, but continued to increase greenhouse gas pollution by selling them anyway. 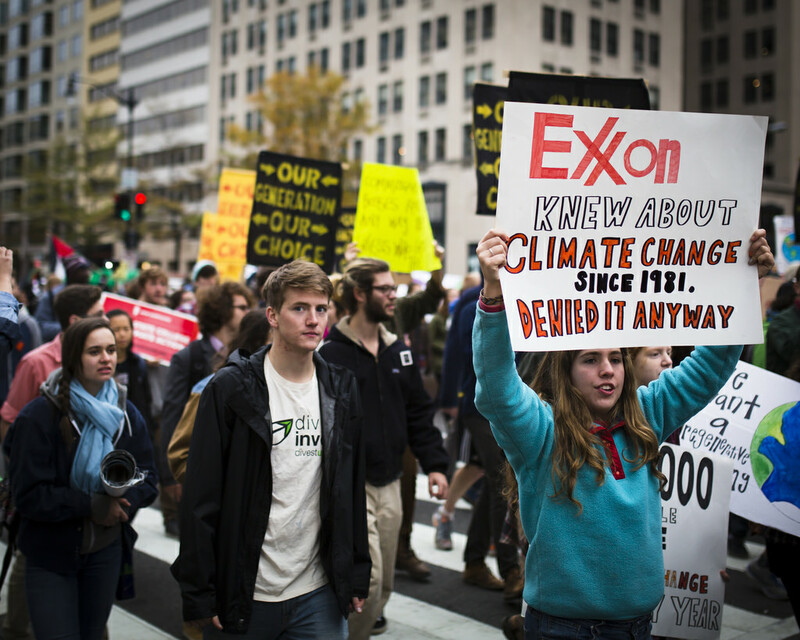 They found that Exxon’s climate change studies, published from 1977 to 2014, were in line with the scientific thinking of the time. Some 80 percent of the company’s research and internal communications acknowledged that climate change was real and was caused by humans. See the full New York Times story HERE.